Kids love playing outdoors, but hate mosquito bites. Who doesn’t? 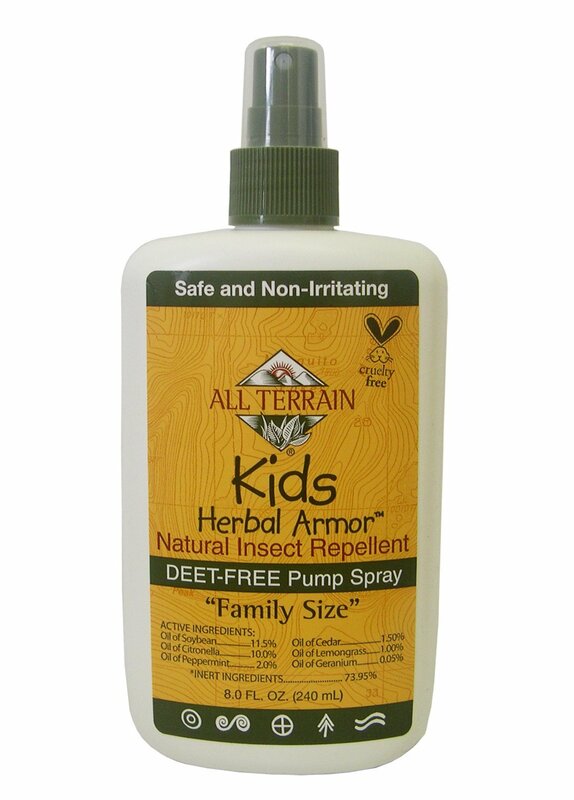 Kids Herbal Armor Natural Insect Repellent Spray offers superior, DEET-free protection against mosquitoes and other pesky insects allowing kids to enjoy outdoor activities from playing in the backyard to camping, naturally! Kids Herbal is perfect for active kids and families on the go. Keep your family secure and secure with All Terrain’s effective DEET-free insect repellent formula, whilst feeling good about how it is non-toxic and is not harmful to the environment.